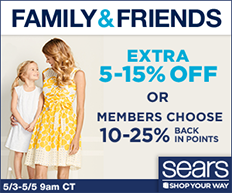 You've probably heard of Sears Holdings Corporation. 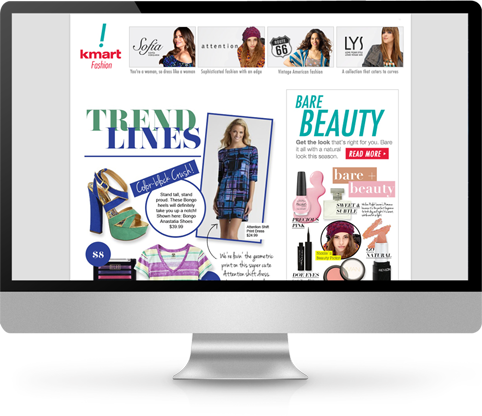 MMG works with a number of marketing teams for the Sears and Kmart brands to produce affiliate ads, display ads, emails and newsletters. 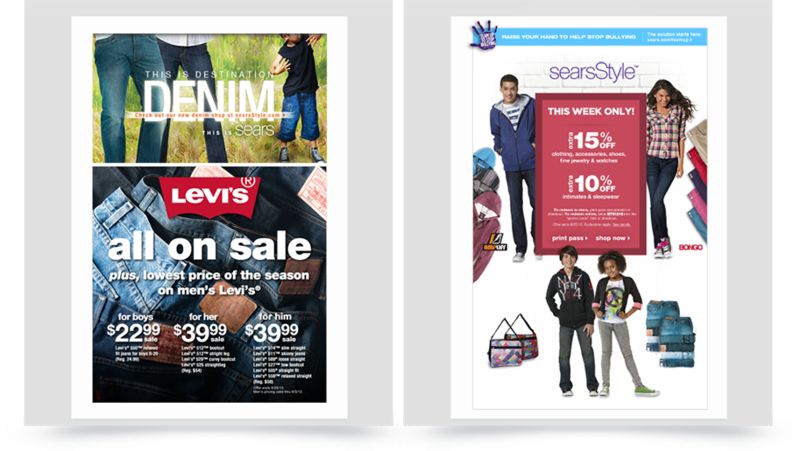 Sears Holdings approached us to see if we could produce ads within a timeframe that lets them take advantage of last-minute placements. Using a streamlined workflow, we are able to produce more than 200 affiliate ads in a one-week turnaround. 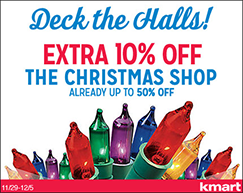 From a simple list of offers supplied weekly, we design Affiliate ads and Display ads for Sears and Kmart. 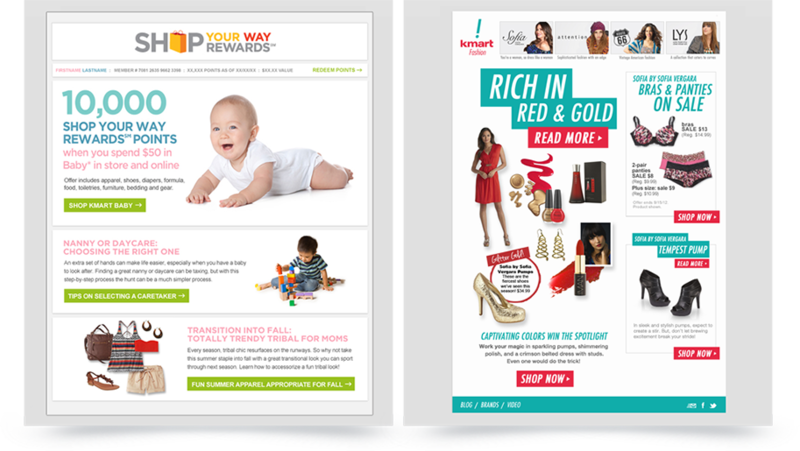 We align with the appropriate creative and develop layouts that effectively communicate the offers. 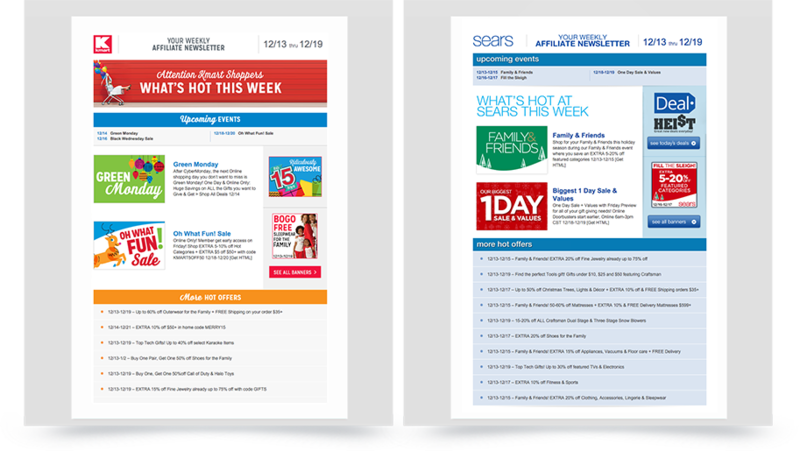 We also design and code newsletters and emails for Sears Holdings marketing teams.